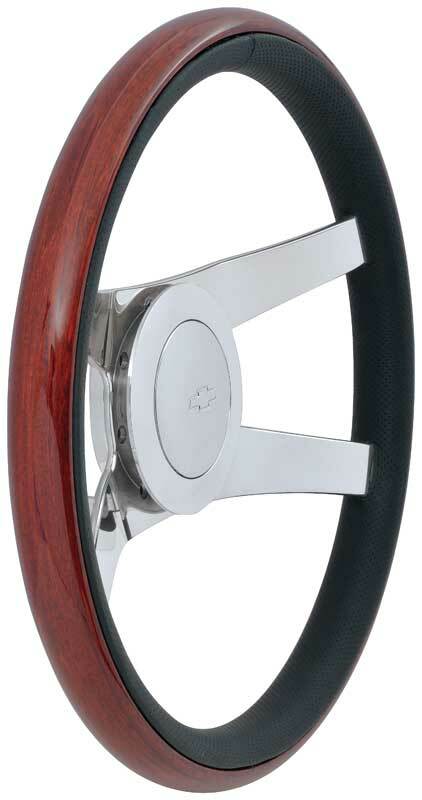 The GT Pro-Touring Sport steering wheel was inspired by GM's optional NK4 4-spoke Sport wheel installed in various models druing the 1970s. 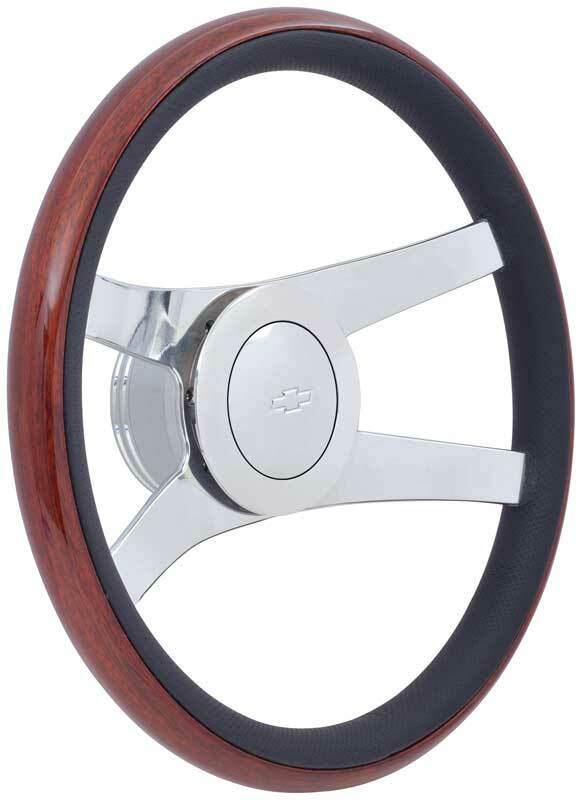 This custom steering wheel offers a modern flair to an already classic design. Hand rubbed Mahogany Wood / Perforated Leather Grip..
14-1/2" diameter and 2-3/8" dish. 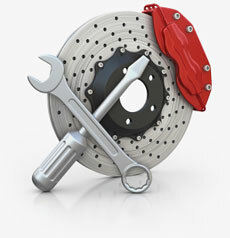 5086 polished aluminum dished spoke design for increased strength and rigidity. Spokes riveted to an inner steel channel with a molded grip. Application Note: 1955-57 passenger car models must be equipped with a late style steering column conversion (1969-94 style column).